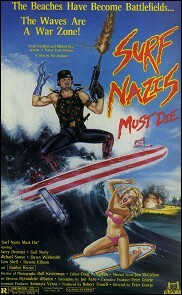 In france, we call "cinema bis" the universe of the popular cinema with small budget. It has its masterpieces and its third-rates films, its Masters and its old-fashioned, its stars and its pathetic actors ; but, first of all, it is the territory of a cinema "not standardized", and thus favourable to all forms of transgression. 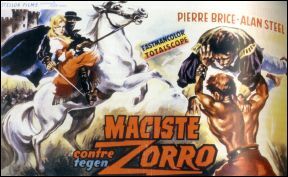 Maciste Vs Zorro in Totalscope ! 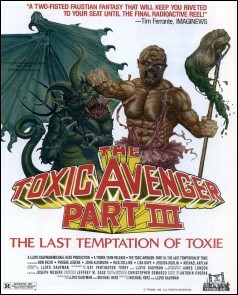 A sometimes disturbing cinema, often with clever lucky ideas, almost always hilarious!